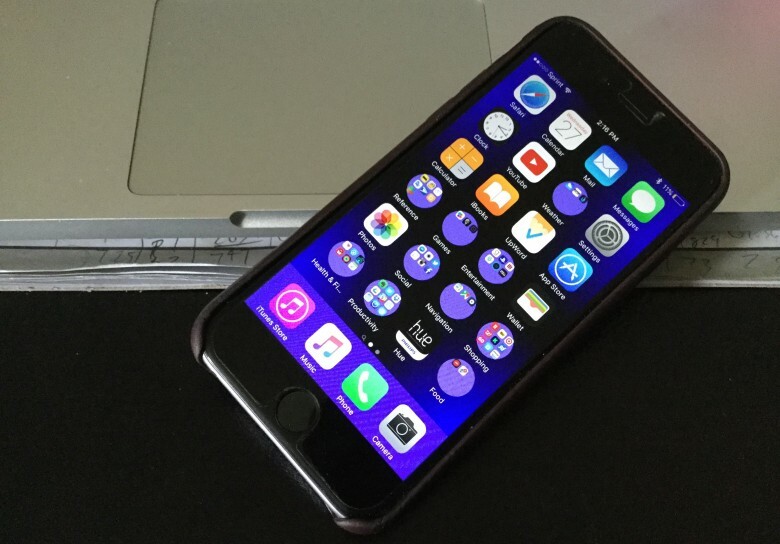 When using your iOS device, you can get used to doing things the same way, day after day. But sometimes there are more efficient ways of getting things done with your iPhone or iPad. 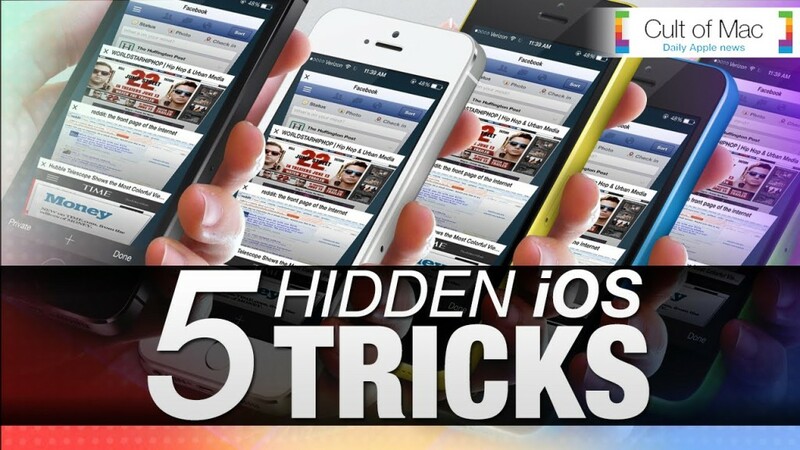 In today’s video, we show you five hidden iOS tricks that can transform the way you use your device. Speed up your typing, browse your music in new ways and so much more by using these speedy tricks.